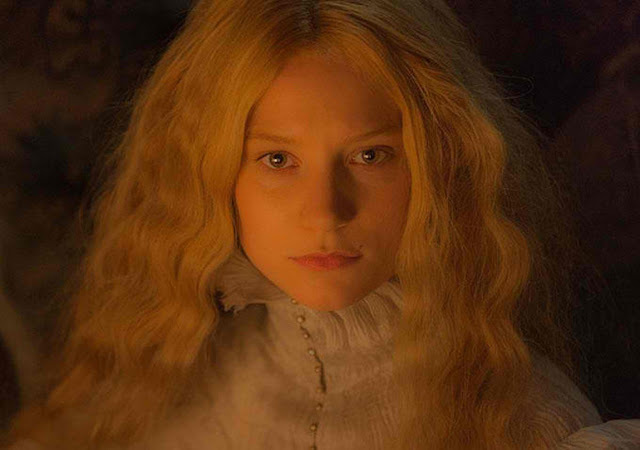 Home / CELEBRITY NEWS / Mia Wasikowska, from "Alice in Wonderland" to "Crimson Peak"
Visionary Director Guillermo del Toro Takes You to the Haunted World of "Crimson Peak"
In the film, when her heart is stolen by a seductive stranger, a young woman is swept away to a house atop a mountain of blood-red clay: a place ﬁlled with secrets that will haunt her forever. Between desire and darkness, between mystery and madness, lies the truth behind the place called Crimson Peak. Here, they will discover the power that love has to make monsters of us all. 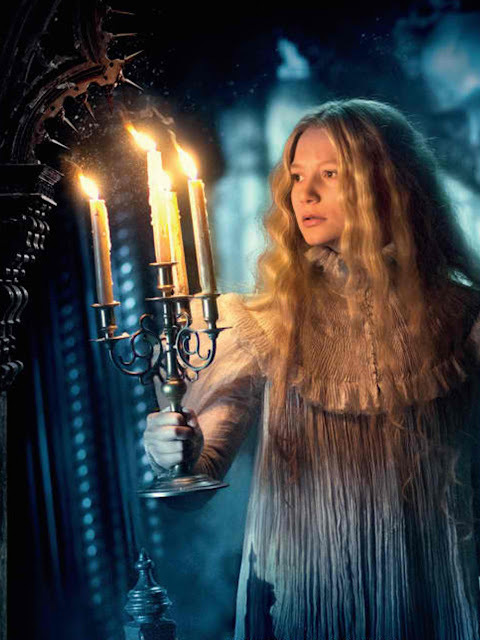 “Crimson Peak” opens across the Philippines on October 14 and is distributed by United International Pictures through Columbia Pictures.